We are almost at the end of our first work package. Until now, partners in each country were leading their focus groups interviews with companies and organizations from different sectors and professional fields. Our goal was to collect evidence of needed critical thinking skills at the workplace, in order to develop the first intellectual output: a European collection of 21st needed critical thinking skills and dispositions in different professional sectors. 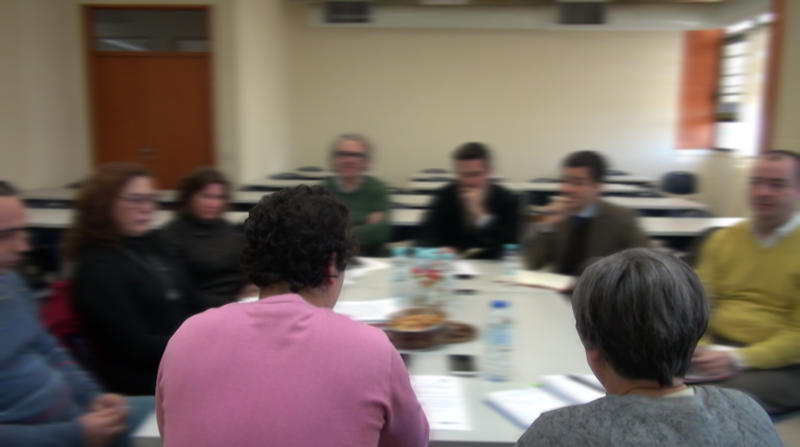 In total, 31 focus group interviews were carried out in the different partners’ countries, with 161 participants representing 3 different sectors (NGO, public and private sector) and 13 professional fields: Agronomics and Animal Sciences; Arts and Culture; Administration; Education; Entertainment; Health; Human Resources; Information, Communication and Technology; Law; Real Estate; Tourism; Social Aid and Charity; and Social Work. Soon we will have more news and results about that on our website. Keep in touch!